Here at Twenty Over Ten, we’ve worked with an great deal of advisors and broker dealers, yet each one is so unique. We’ve been capturing this originality through our tailored websites that not only look stunning but are user friendly and compliant since 2014. And our team has loved every minute of it! 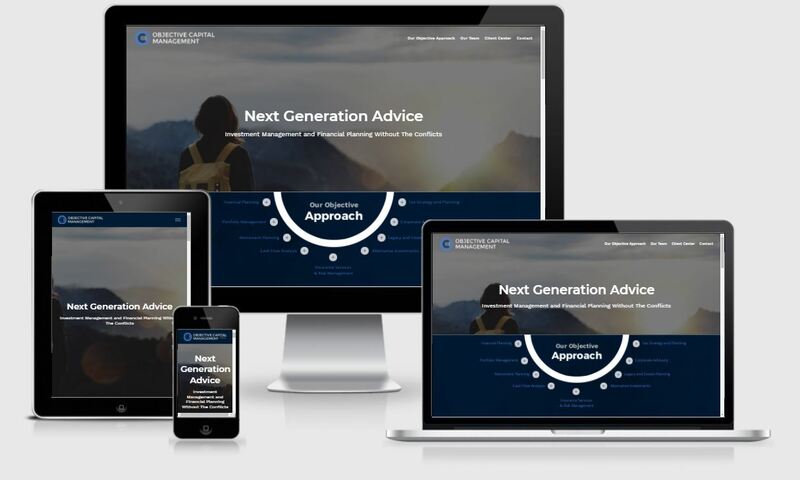 For many advisors we work with their websites mean a fresh start for their personal brand and new financial planning business. Other times it’s just a refresh to revamp an old, outdated, mundane, “typical” advisor website. Getting to work with advisors and create sites for both of these situations is something we relish. Not only do we get to turn advisors’ visions into reality, but our clients inspire us everyday to create something new and wonderful. 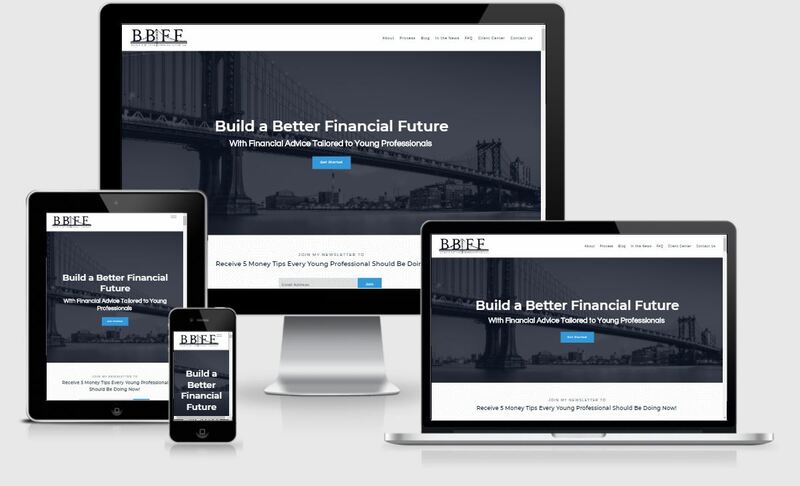 This past winter we launched an incredible amount of websites for advisors and broker-dealers near and far. We know the winter can be a discouraging season but we promise, just as our clients inspire us, these advisor websites are bound to be a boost of inspiration for you. 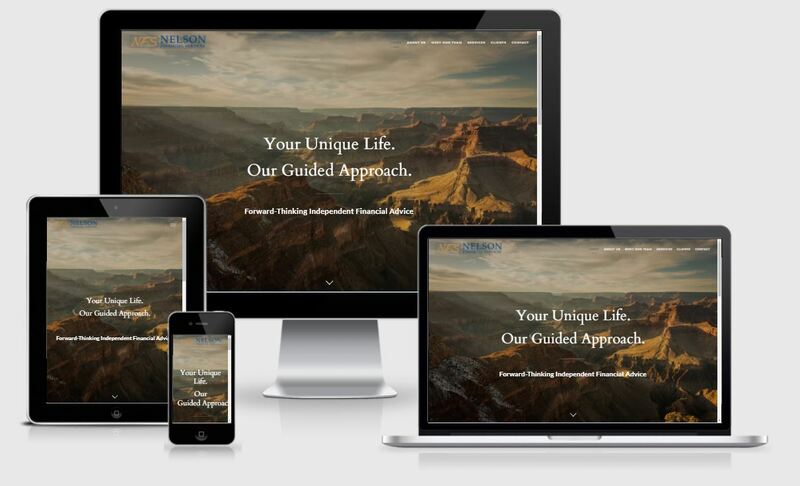 Nelson Financial Services, based in Arizona, succeeded in creating a website that is beautiful and extremely user friendly. They have incorporated tabs and icons to help readers better understand the information and visually break up text, ultimately keeping viewers on their website longer. We love their “Meet Our Team” page that neatly includes headshots where a prospect can click to learn more. Another great feature of their website is the “Clients” page that has incorporated eMoney, AXA Advisors, and Riskalyze, giving clients access to additional resources they may need in their financial journey. Lastly, we encourage many clients to add a form on their contact page that is simple and effective in gaining leads, just as Nelson Financial Services has. 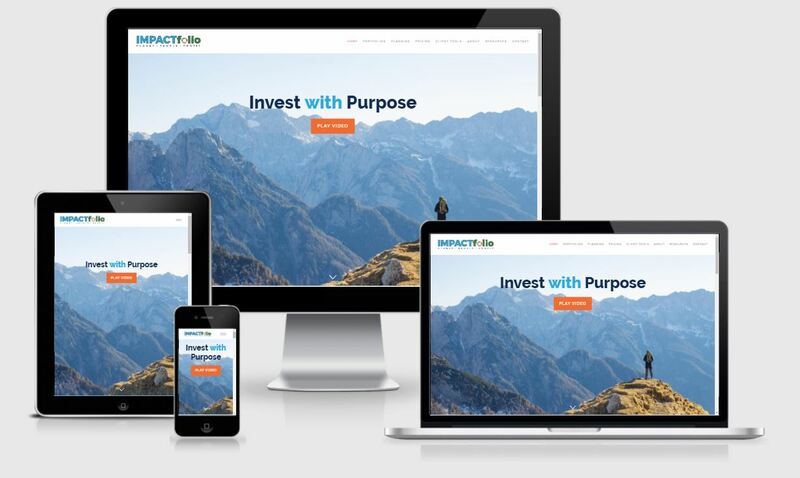 IMPACTfolio, a socially responsible investing firm based in Colorado, has a great cause to share and a website that perfectly matches their brand. As you open the homepage you are greeted with their tagline “Invest with Purpose” and a CTA linked to a creative and inspiring video about their business. IMPACTfolio’s brand shines even brighter through colorful graphics and icons throughout the firm’s website that leave both an exciting and professional impression. Building on that great first impression, they have made it extremely easy for prospects to set up a one-on-one meeting with their integration of ScheduleOnce. 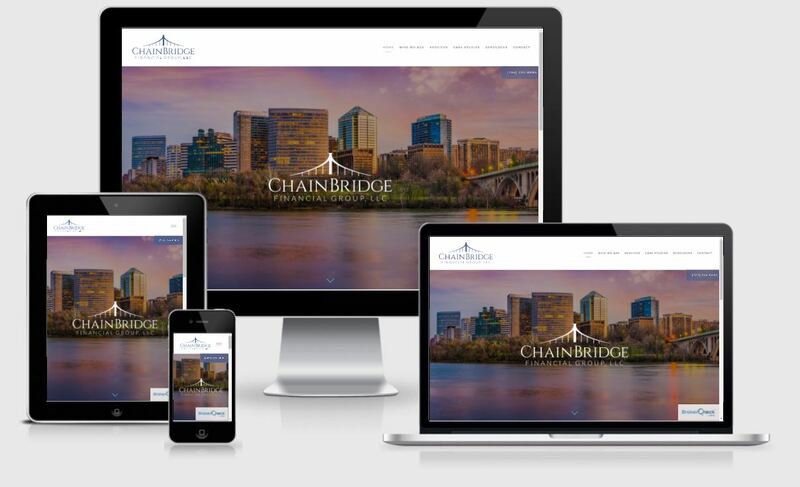 Chain Bridge Financial Group hails from Virginia with a clean and bright new website. When you arrive at their homepage, you can find descriptions that align prospects to the financial services that fit their needs and calls-to-action (CTAs) that guide them to learn more. 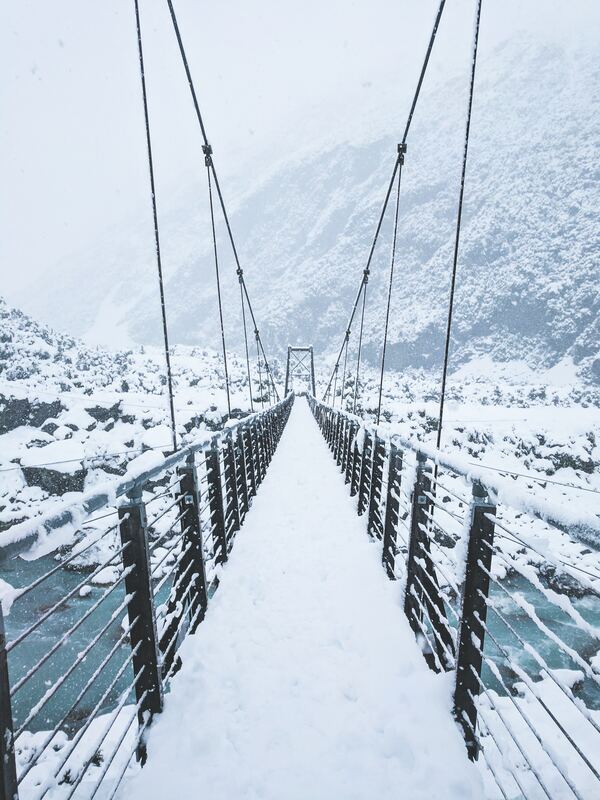 CTAs are actually a staple for Chain Bridge, being a great tool to keep visitors on their website longer and generate leads. This site is also packed with resources for readers and clients, including a library of diverse case studies and links to additional financial guidance. Objective Capital Management, based in Ohio, has a killer website developed around the customer experience. We are huge fans of OCM’s choice to use a single scrolling site layout, as it aligns to current consumer trends. Just think about how you scroll through social media, rarely using the menu. As visitors scroll, page banners fade away as the header space shrinks featuring an easily accessible navigation bar. Vertically stacked divider images help with content separation using parallax scrolling. This has allowed them to implement multiple CTAs and forms throughout their website, providing more opportunities for visitors to reach out. Lastly, we love how they linked back to their Twitter, Facebook, YouTube, Instagram, and LinkedIn accounts to best connect with their prospects and clients. Our friends over in Nevada, Build a Better Financial Future, now have an elegant and very personal website that is bound to catch any visitors eye. We love their greeting video from the founder and pictures used throughout the site that allow prospects to get to know BBFF before working with them. They have also become a great resource for those in need of financial services. Not only do they have an FAQ section with an easy drop down menu and sample financial plan, but they also provide a robust blog with great header tags to boost their local SEO, featured images, and preview text to entice visitors to read. We can’t forget they also have a newsletter signup – one more way they are providing financial guidance to prospects and clients alike!